You can still enjoy previous year's Florida Teens Read titles available in the library or at MackinVIA. 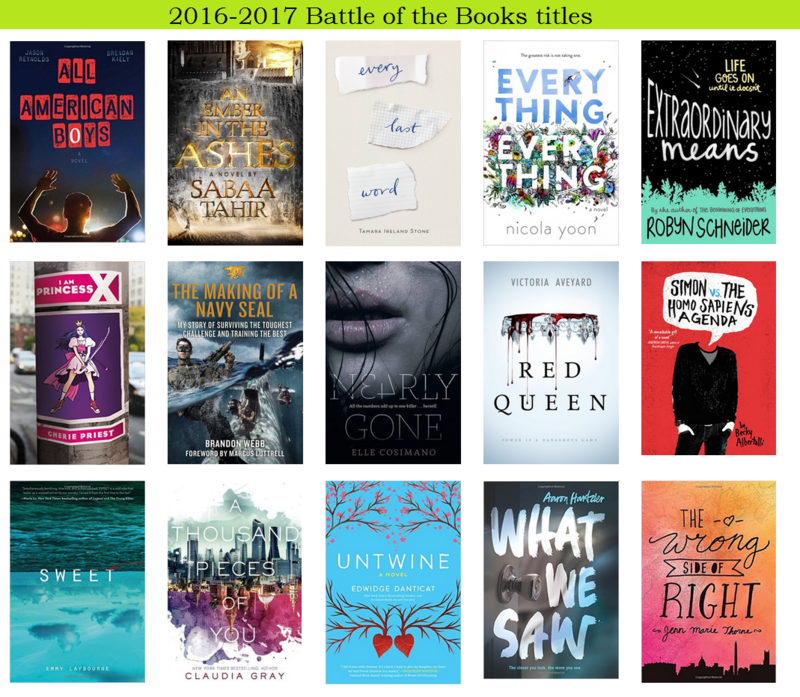 The Florida Teens Read list is used annually by the District for the Battle of the Books competition. 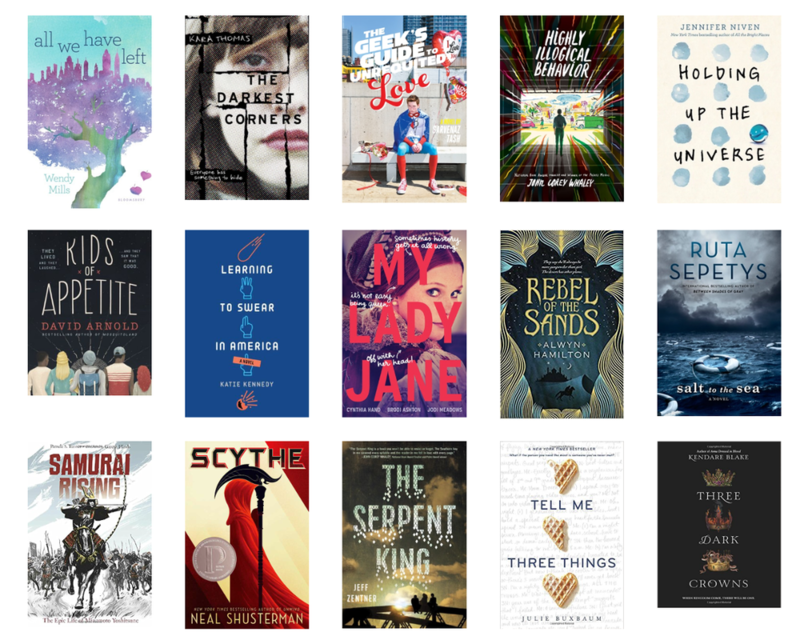 These books are considered the top 15 books for teens published within the past two publication years.